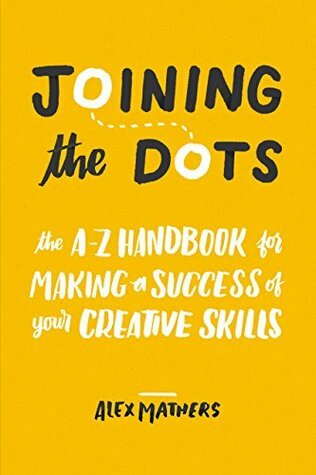 Joining the Dots: The A-Z Handbook for Making a Success of Your Creative Skills by Alex Mathers was published in May 2017.
with how we can hold ourselves back. success is the need to feel alive. distilled into a handy A-Z guide. consistently will move us in the right direction. difference between giving up and thriving. greater clarity what it takes to be a successful creative. 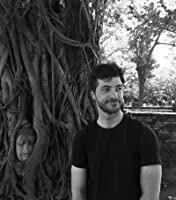 About the author: Alex Mathers is a British writer and illustrator, born in Copenhagen in 1984, currently living and working in Bangkok, Thailand. He is the editor at Red Lemon Club, a site providing various resources for creative professionals, and works as an illustrator for clients that include Google, Saatchi & Saatchi, and Popular Mechanics. He is the author of three other guides for freelancers and creative people. These and various articles and resources can be found at www.RedLemonClub.com. His fiction and illustrations can be found at www.alexmathers.net.